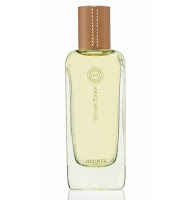 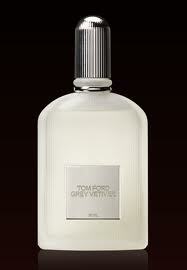 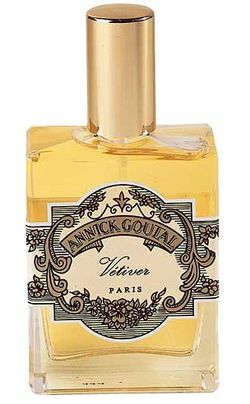 I have Vetiver Tonka and I really like it, when I wear it I always get compliments. 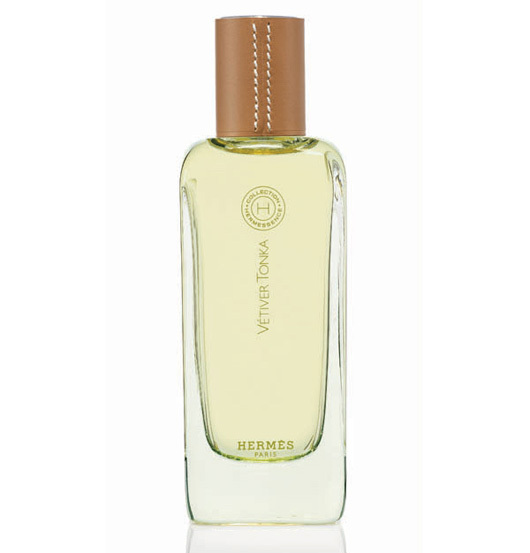 Several people have commented that it smells of cardamom, I am not sure I can find that but its a really good everyday scent. 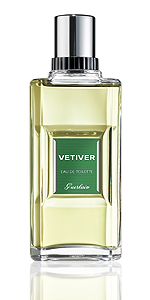 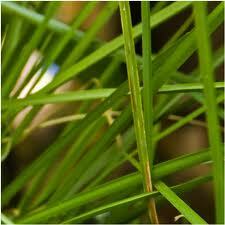 I have not tried any other Vetiver scent but I will have to now, thanks for the tips.